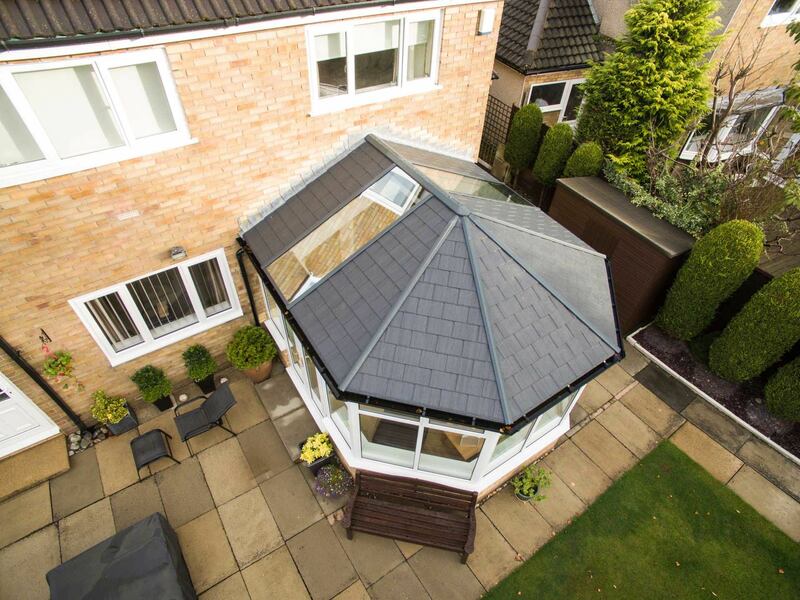 The Ultraroof conservatory roof captures an authentic tiled aesthetic, while offering modern standards of performance and design. 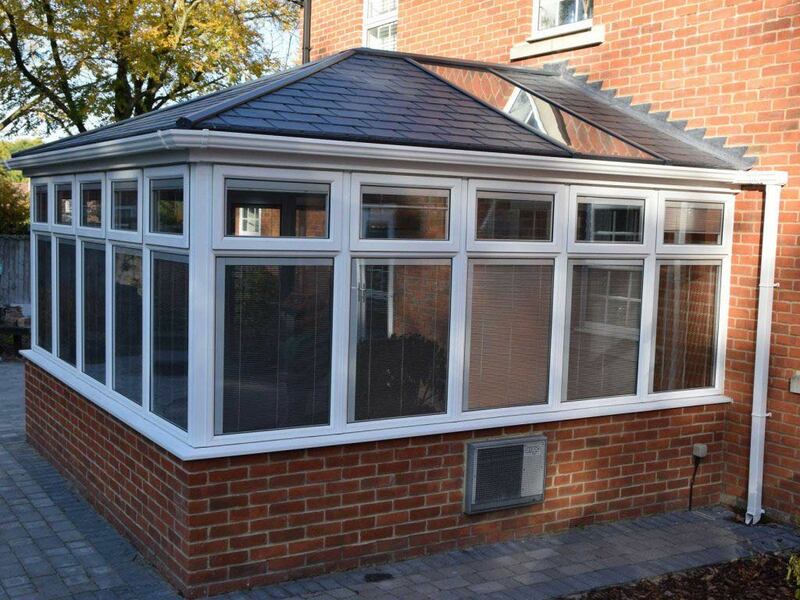 As the lightest and strongest tiled conservatory roof on the current market, it is designed to sit on old or new window frames and doors and will never need a tie bar to maintain structural integrity. 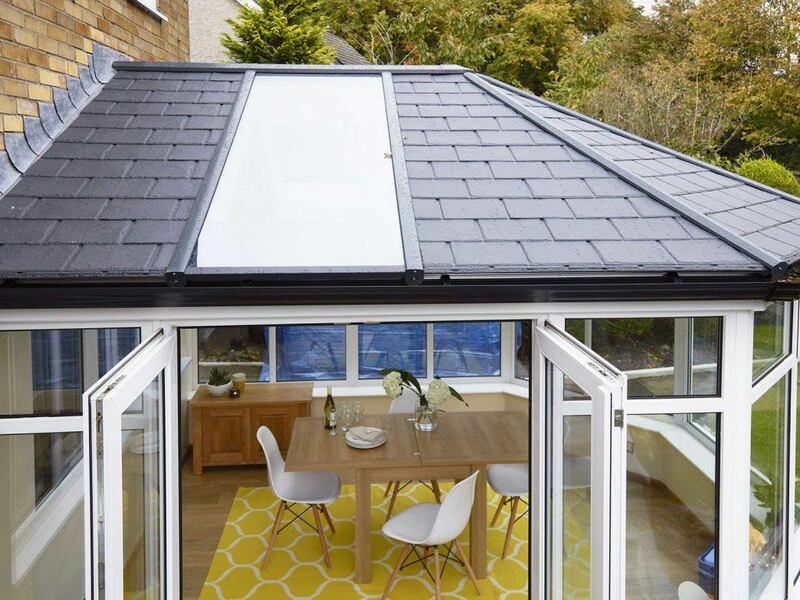 As a preferred design, 8 out of 10 homeowners opt for the Ultraroof over leading competitors in the current market, making it a worthwhile investment. 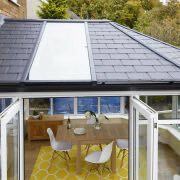 Weighs only 38kg/m² lighter than any other solid roof, with the lightweight panels cut to size and easy to manoeuvre for increased practicality. 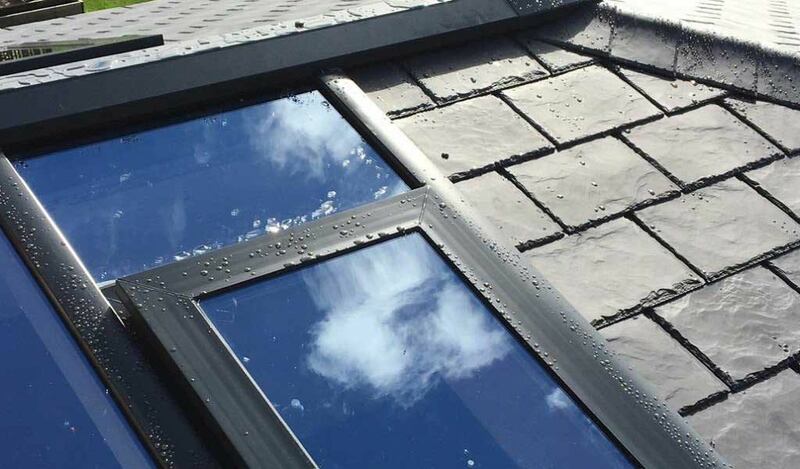 Supplied in panels of 12 tiles, pre-cut to size to ensure you won’t need to undertake any cutting or drilling on-site to save on installation time. 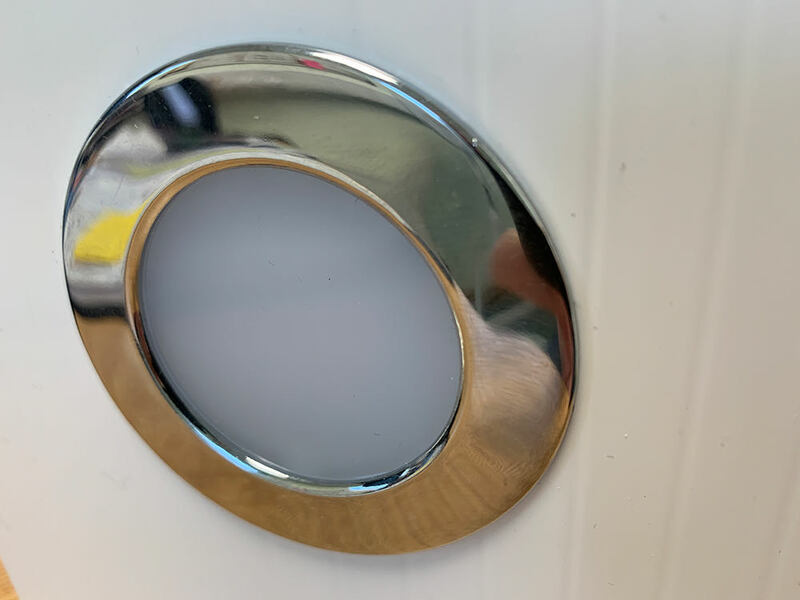 Key components are labelled in sequence for an easy fit, reducing installation time and overall hassle for your peace of mind. 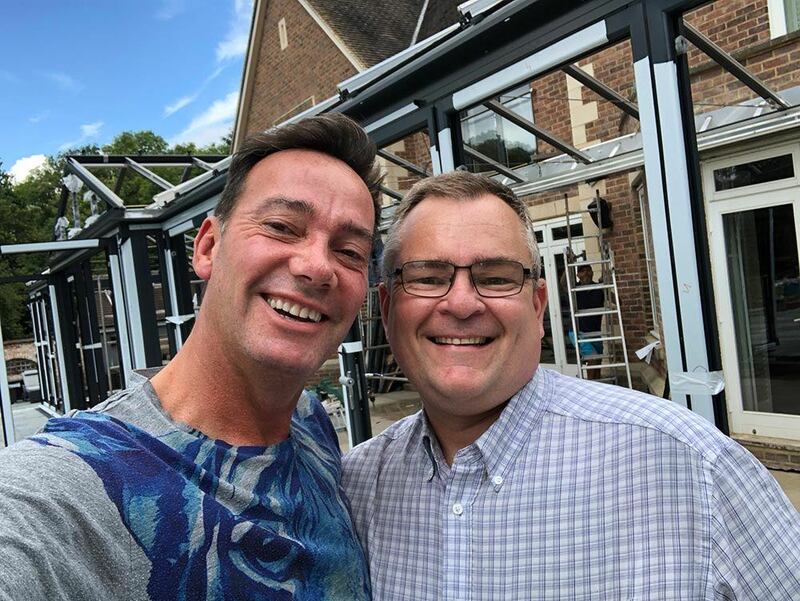 Superior strength for larger designs, accommodating 4m spans for bi-folds without the need for any extra structural support to maintain performance. 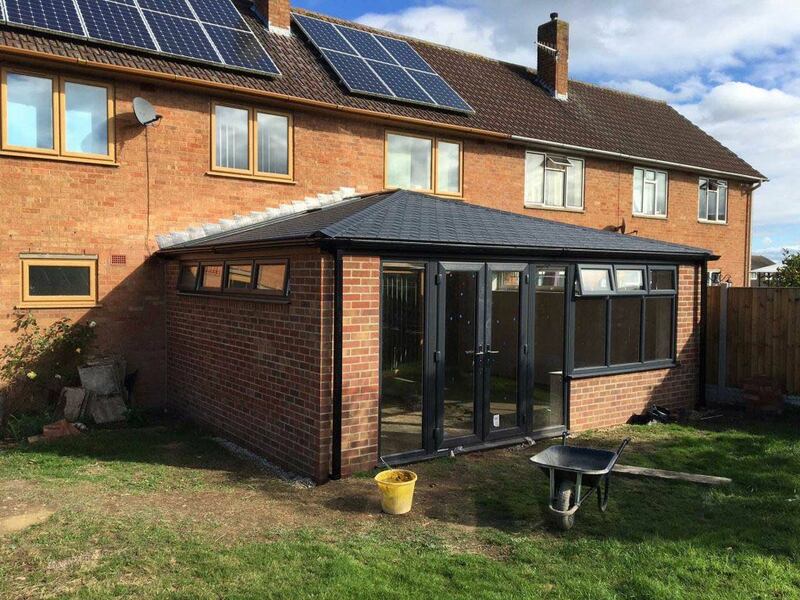 Can be used for builds up to 6.7m by 5m (Georgian), ensuring you won’t need to turn any business away due to installation limitations. 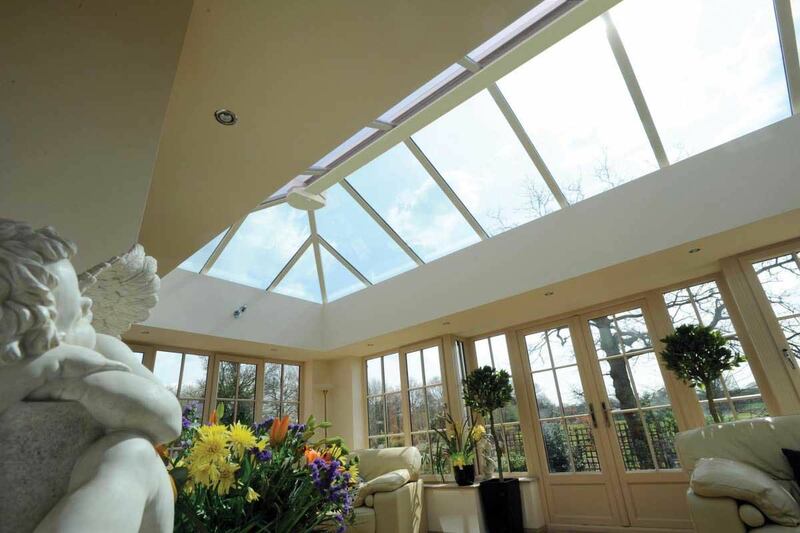 Fitted with high-performance glazing to reduce glare and control heat entry. 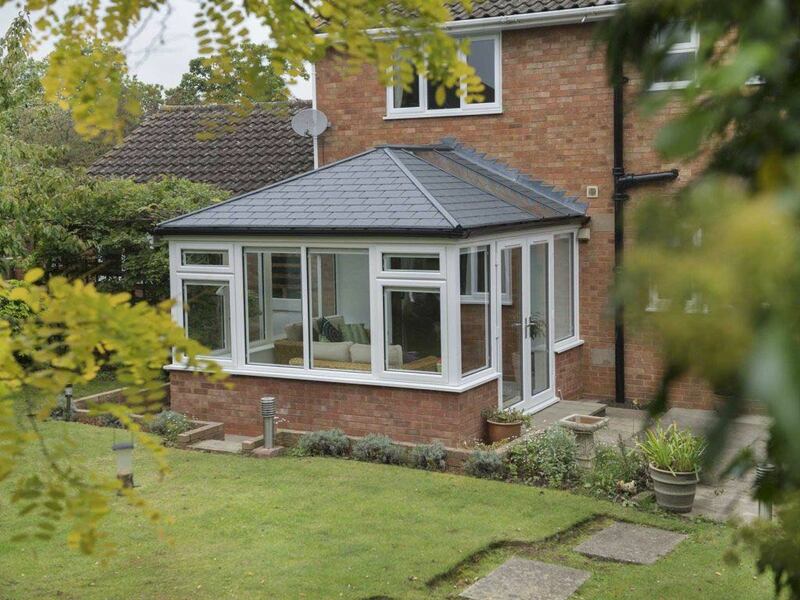 Internal plastered vaulted ceiling to add spotlights or pendant lighting. 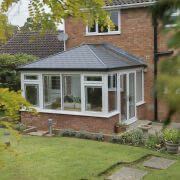 Available in seven different shapes including lean-to and tudor. 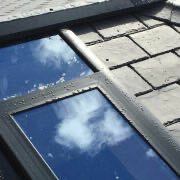 U-Value as low as 0.16, even with glazing panels, with option to achieve 0.13. 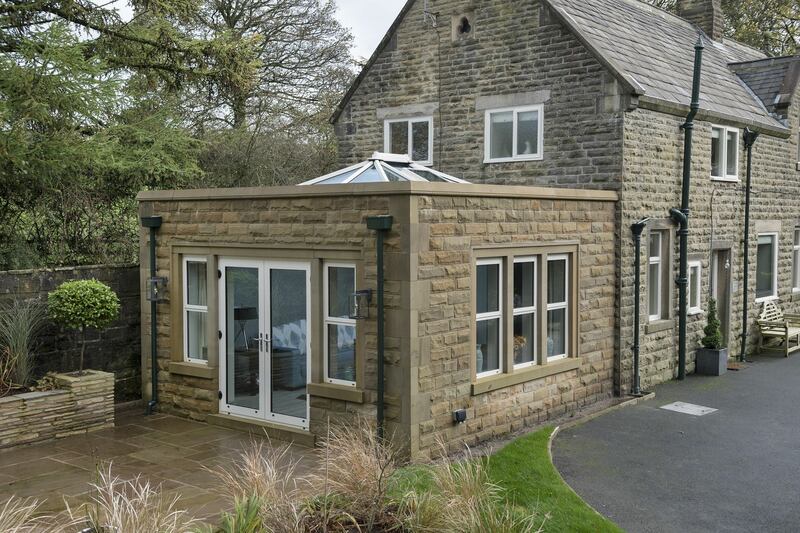 Fully insulated 360mm structural beam to help maintain heat retention. 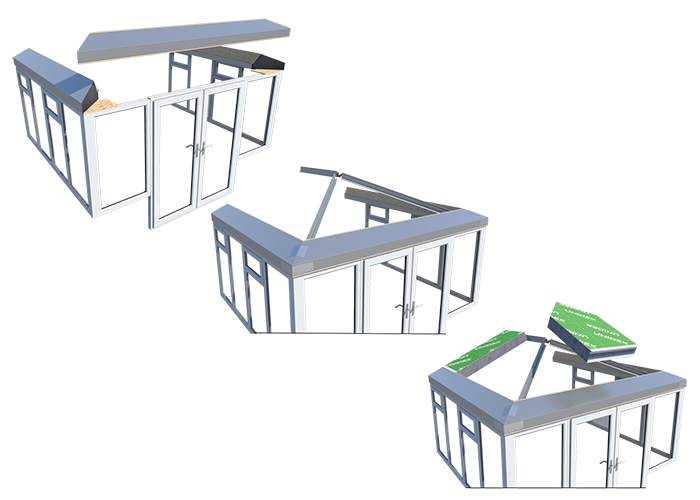 Three simple structural components: beams, SIPs, ridge. 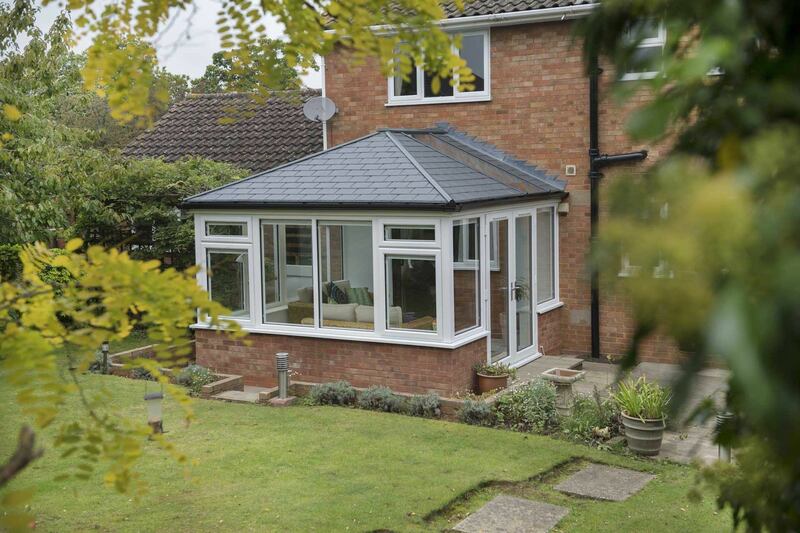 All external items are included with the roof, including gutter and fascia. 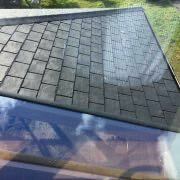 Accompanied by Ultratile engineered copolymer interlocking slate tile. 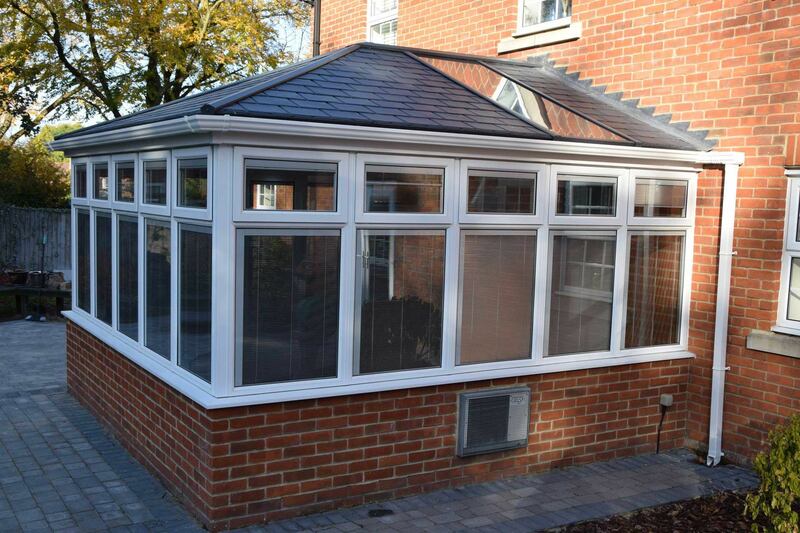 Fast installation, watertight in 2 horus and tiled in 6 hours. 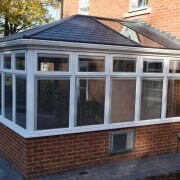 Features small external soffit and internal pelmet. 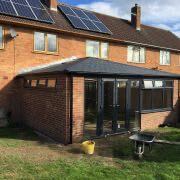 Fast installation, watertight in 2 hours and tiled in 6 hours. 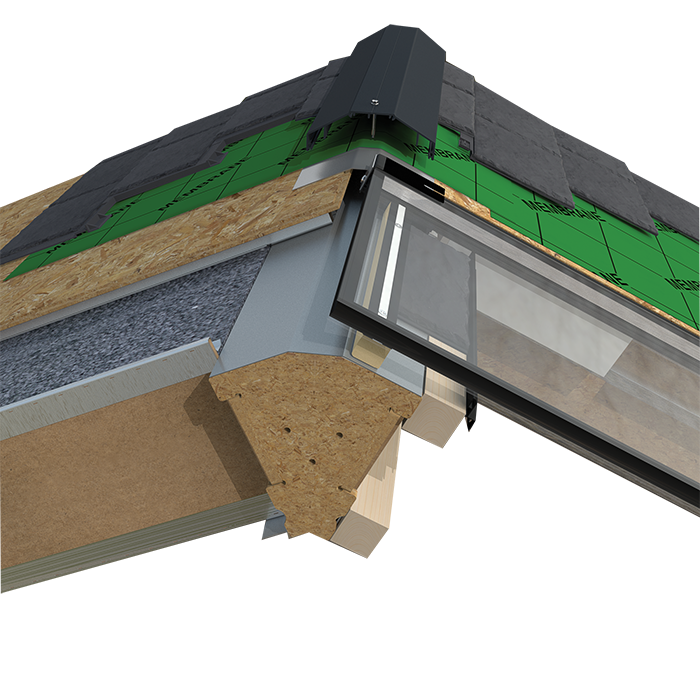 Insulated beams comprises a patented box eaves beam, filled with mineral wool cavity insulation. 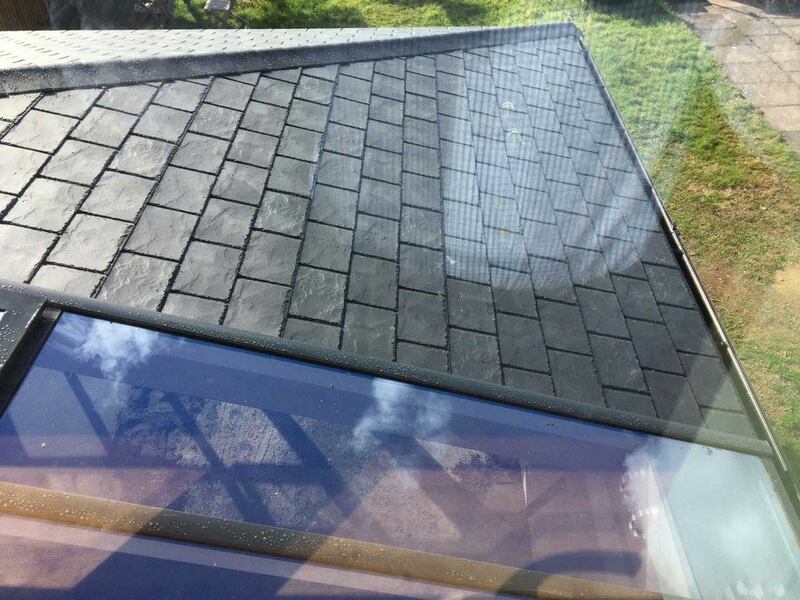 This forms the soffit structure, approx 380mm front to back depth. 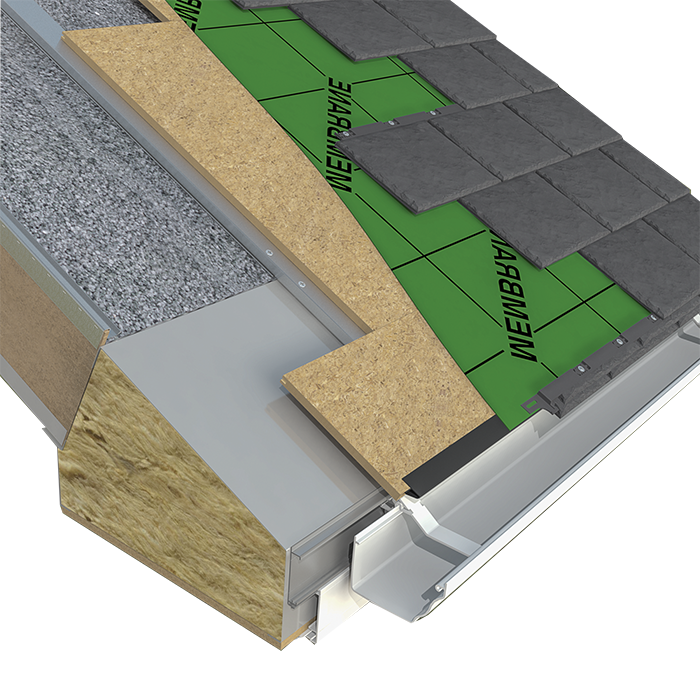 Structural roof panels feature a mechanically fixed Kingspan Unidek Aero Structural Insulated Roof Panels: attached to the box eaves and structural framework. 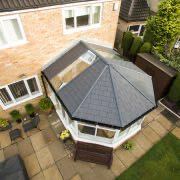 Visit our online quoting engine to get a free, instant, and competitive Ultraroof conservatory roof price. 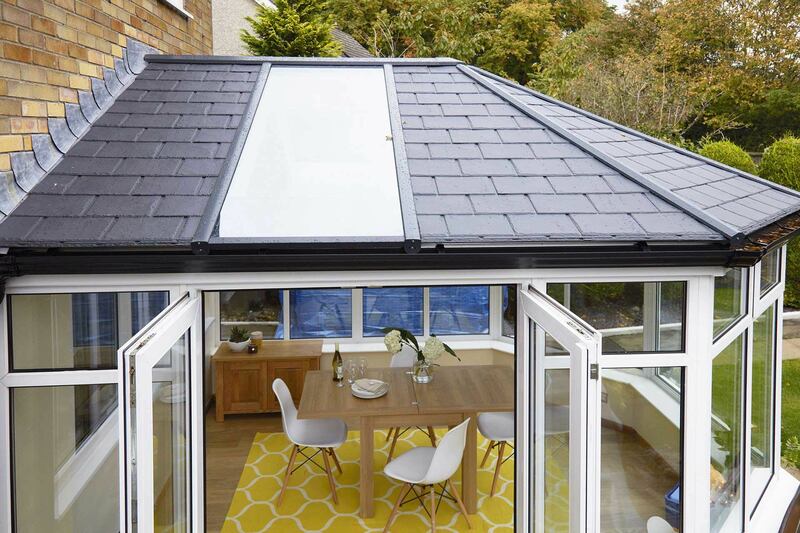 Simply input your specifications to get a bespoke price based on your specifications, or get in touch with a member of our team for more information.